MACHINE WASH COLD WITH LIKE COLORS SEPARATELY. DO NOT BLEACH. TUMBLE DRY LOW. DO NOT IRON. 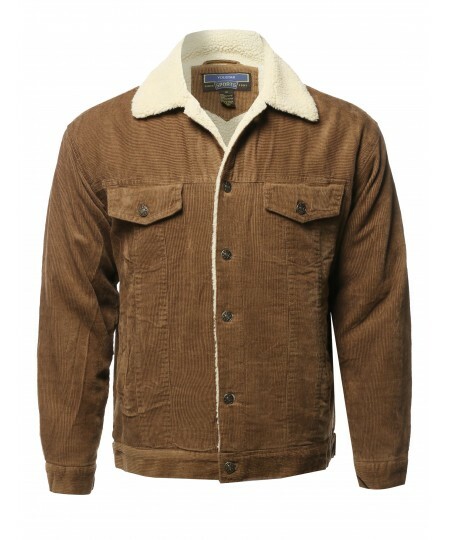 Perfect for the fall and winter time, this corduroy jacket will become your go to outerwear piece.